First Kiss Friday with Sherry Ewing & The Piper’s Lady! Coira began to scoot off the branch whilst attempting to keep her skirts in place. 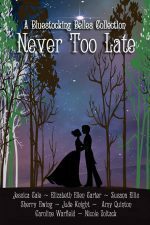 Garrick lifted his arms to catch her, but suddenly, Coira lost her grip on the tree. Another startled scream was torn from her lips as she began to fall. and a compromising situation that isn’t. 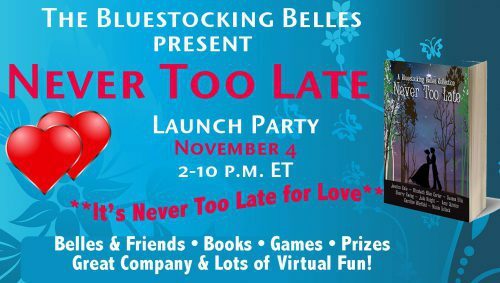 Be sure to join the Bluestocking Belles’ Facebook launch event tomorrow. We’d love to have you help us celebrate our latest box set! Just click here.